At the end of a long work week, I always find it nice to treat myself to a spa night. 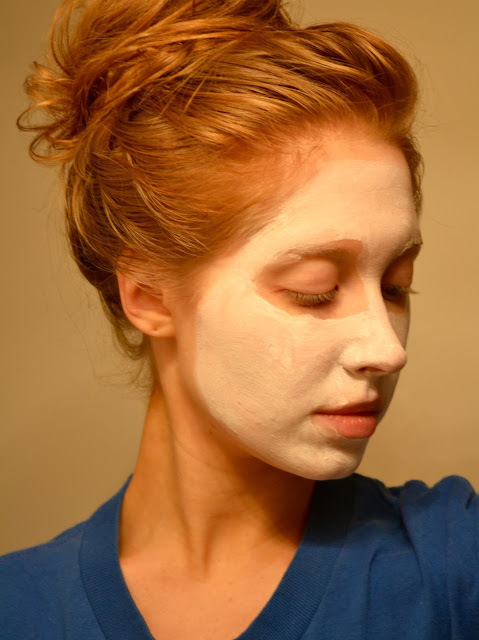 It's a great time to relax and refresh my skin to get rid of all the dirt and impurities that are clogging my pores. 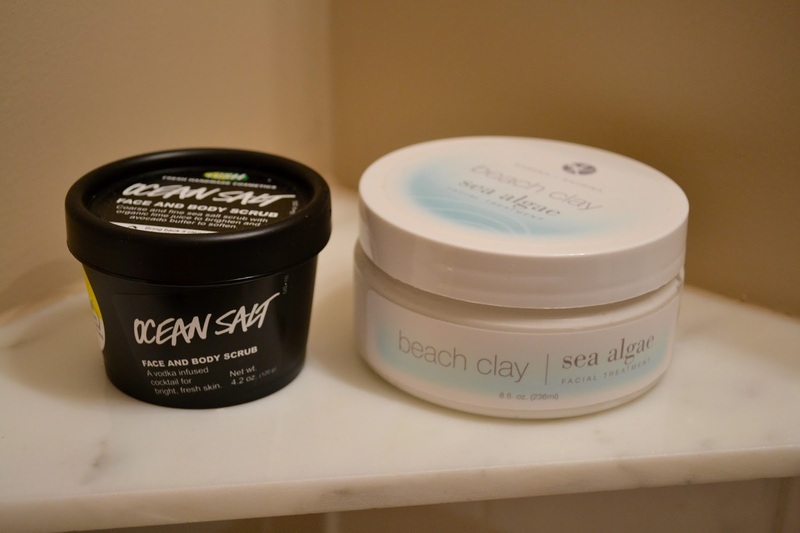 A fun way I like do this is by using two, very beach inspired products. 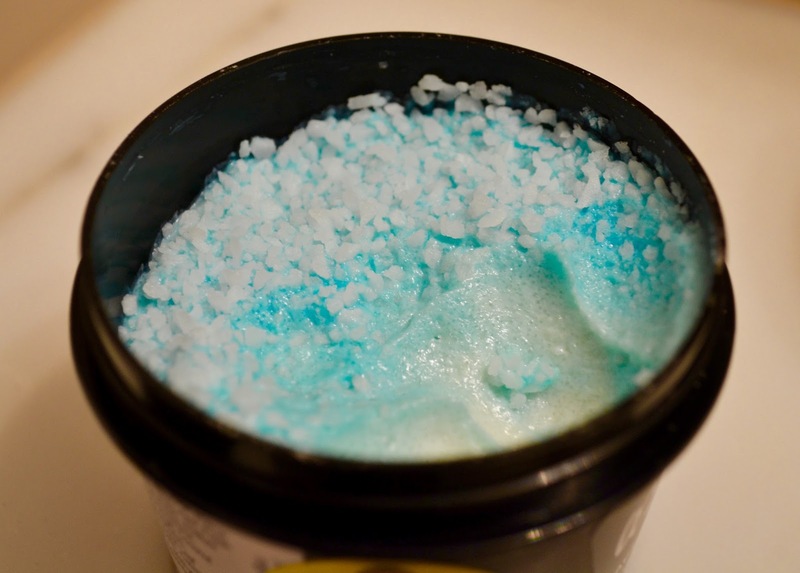 First up is this yummy scrub from none other than Lush Cosmetics. They carry some of the most amazing products and I recently got my hands on this wonderful scrub. 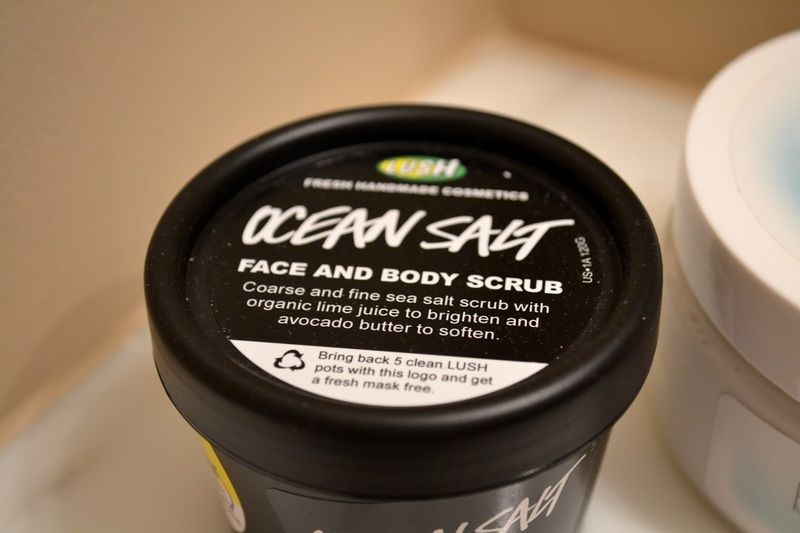 I love applying this scrub after I've throughly cleansed my face. 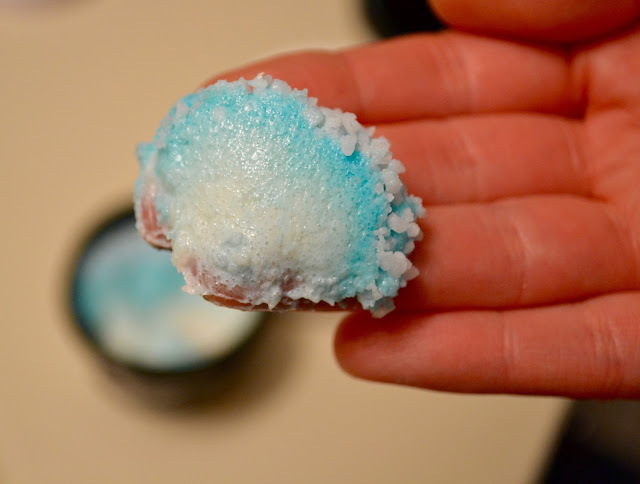 In small circular motions, I use about a teaspoon sized amount on my entire face and rub gently for a full minute. After I've rinsed off all the salty goodness, I like to apply a masque to get out any remaining dirt from my skin. 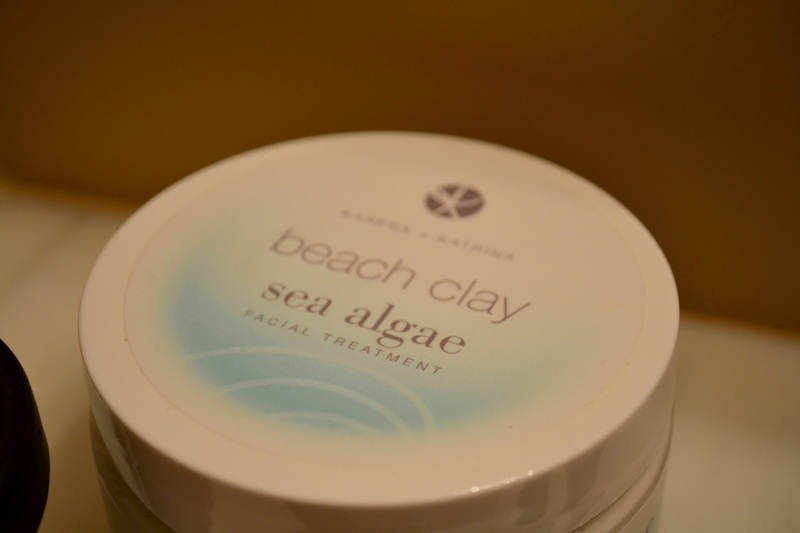 Keeping with the sea theme, I have been loving this Beach Clay masque from K&K Beauty. 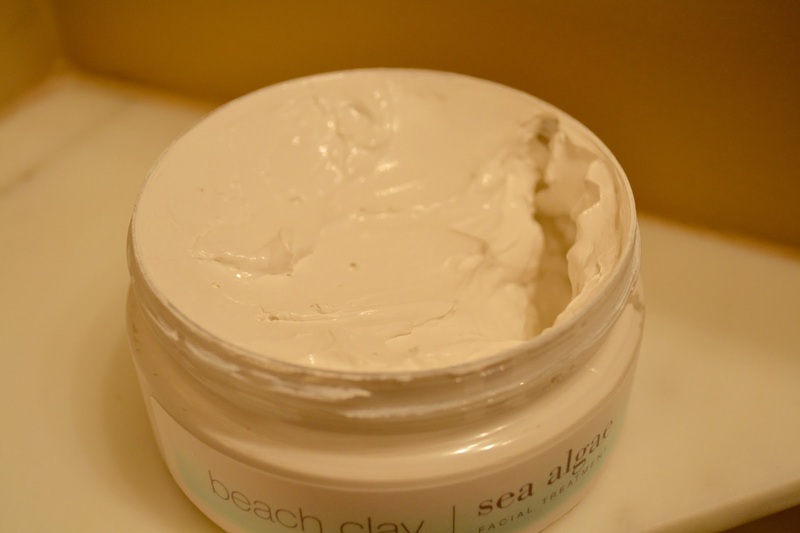 Made with sea algae this masque helps to purify my skin as well as balance out it's moisture levels. 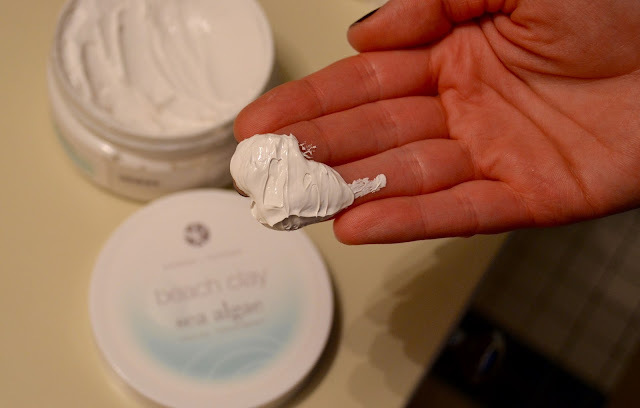 It's a great way to invigorate dry, tired skin after a long stressful week. 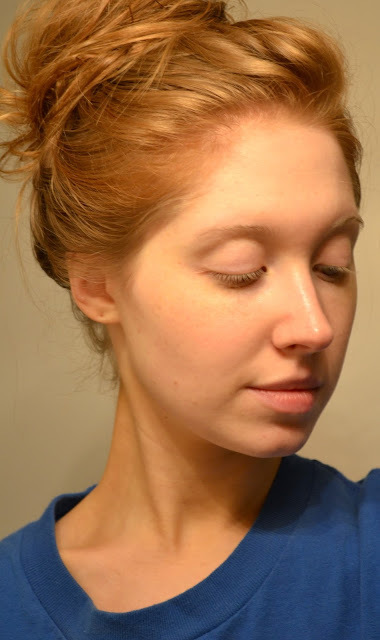 I let the masque sit for 15-20 minutes and let it work its magic. I'm left with clean, fresh, soft skin. I moisturize my face and then its off to bed. I hope you all had a great week and I hope you have an even better weekend!